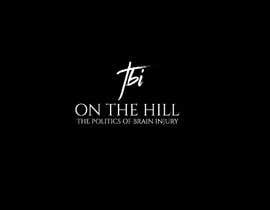 Hi freelancers! 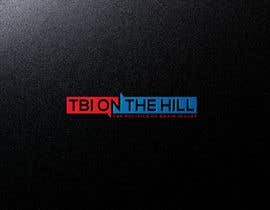 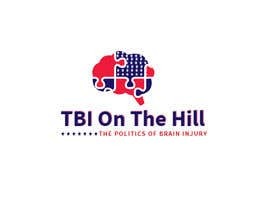 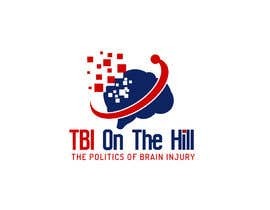 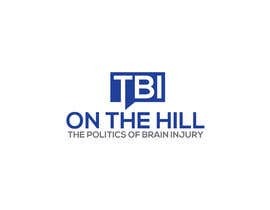 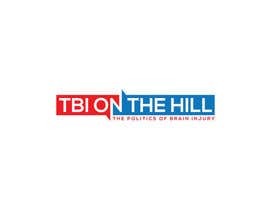 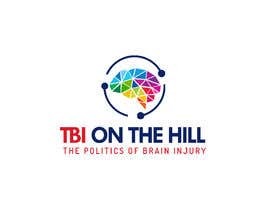 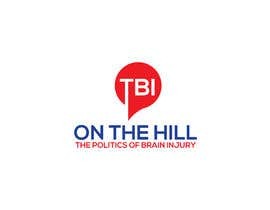 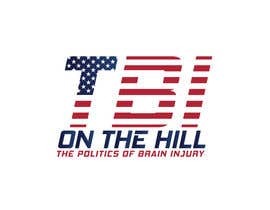 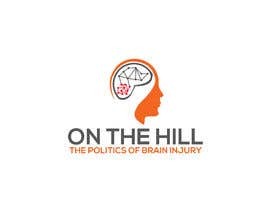 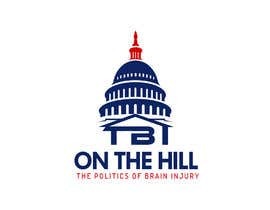 I am designing a new website for a political blogger and would like to get a fresh, modern logo designed that compliments the topic of her blog, which is called 'TBI On The Hill" with the tagline "The Politics of Brain Injury". 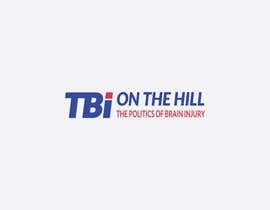 The blogger is a survivor of a traumatic brain injury and created her blog so that people can know about the lack of understanding of brain injury within politics. 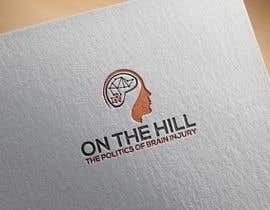 For her logo, I'd like to see some options that can visualize politics without leaning towards one particular party and maybe incorporate a brain image if you can make it work. 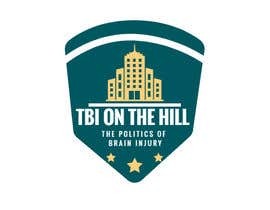 I'm visualizing a vector graphic of the capital building or a political building with the text around it. 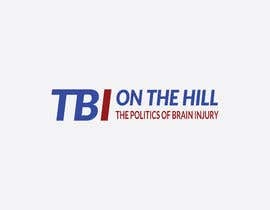 Or maybe the use of the American Flag. 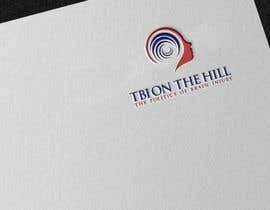 Please only submit logos over a plain white background and don't use any 3D or special effects.